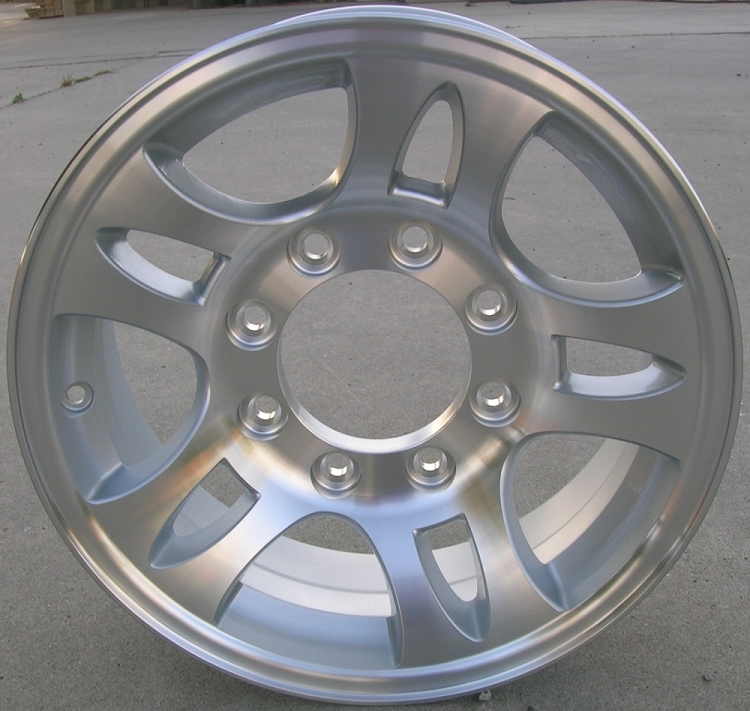 16" Aluminum Type T03 Trailer Wheel. The exact size is 16" x 6" 8 lug on 6.5" bolt pattern. Max load is 3580 Lbs per wheel. Zero Offset. This listing is for the wheel only. Most common tire sizes mounted on this wheel are 235/85R16 and 235/80R16. 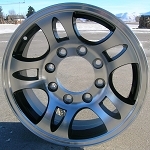 Custom Trailer Wheels is a great place to deal with. This is the second time I have used them. I have never had any problems. Wheel showed up in perfect condition.